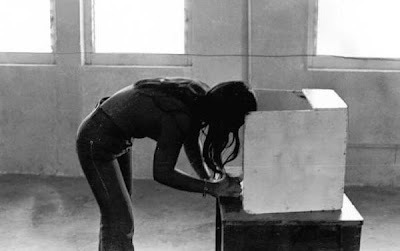 Voting on Saipan in 1974. photo TTPI archives. Click for LARGE image. How is voting day going for you? Open thread for how the day is going. How you voted. Last minute thoughts you had as you voted, and the like.